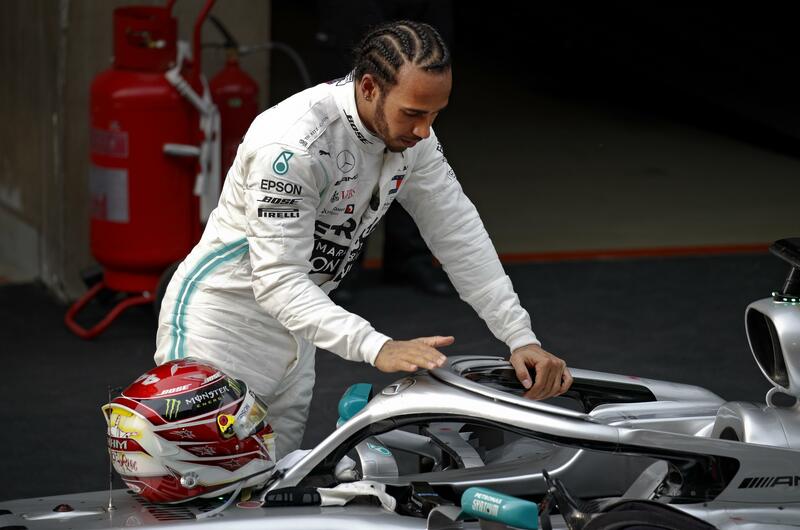 SHANGHAI – Lewis Hamilton of Mercedes won Sunday’s Chinese Grand Prix, beating teammate and pole sitter Valtteri Bottas with a quicker start from his No. 2 spot on the grid. It was his sixth victory in the Shanghai race. Published: April 14, 2019, 5:55 p.m.